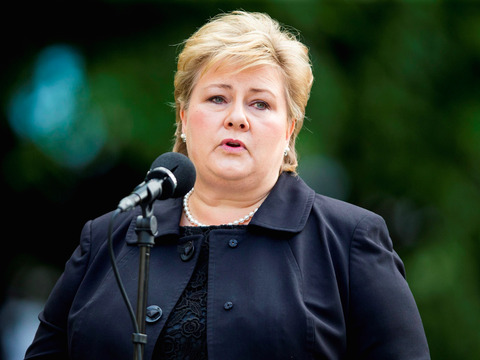 No matter what Norwegian Prime Minister Erna Solberg posts on Facebook these days, the comments are negative. People argue that the signing of the UN Migration Pact in Marrakesh was a stab in the back of the nation. They also rage against Ernas media handling of the murder of Maren Ueland, which they believe was a pure jihad-slaughter. A PM who ignores her own people, who is totally absent when a young Norwegian girl is murdered in the most bestial way. And who chose not to lift a finger to secure her people at a time when we actually needed and deserved a statesman who put her country and people, and their safety first., writes one. 5 countries voted no to the Marrakesh agreement and 12 abstained, why did Norway not at least abstain to vote when the people clearly say no to this agreement! What kind of leader are you?, writes another. Were these women killed because they were white and had the wrong faith? Hope its not people with this thought pattern you and your colleagues invite to peaceful Norway?, a woman states. Nevertheless, we will re elect you. F them. Norwegians elect this sow? Gotta be as dumb as our democrats. But then look at Minnesota. Well yes, actually it is. See Minnesota. This 4H prize winner ought to be slowly rotating on a spit with an apple in it’s mouth and cherries in it’s eye sockets. I have relatives who support this filth whole-heartedly. 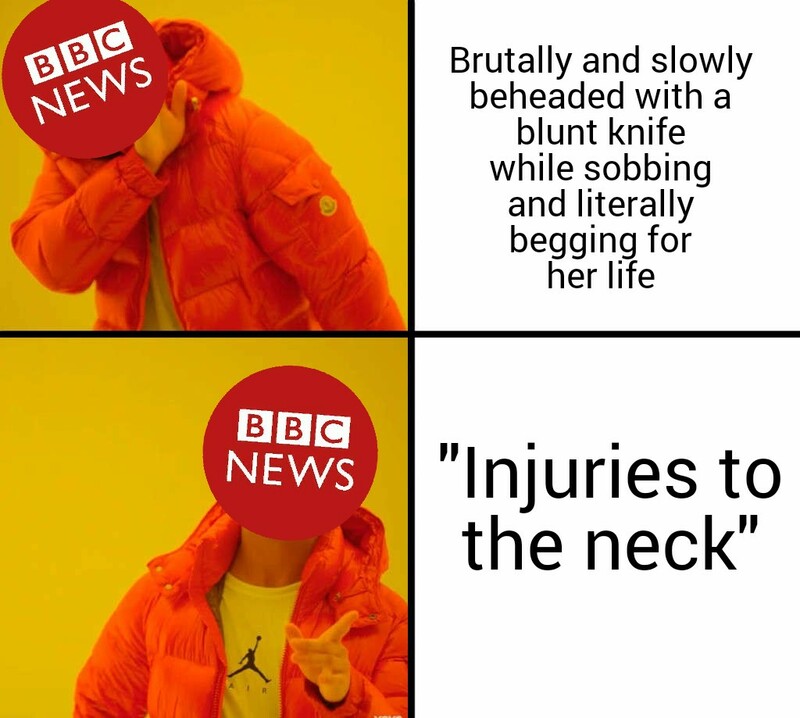 Of course they haven't been killed yet either. So much for Viking/Norse mythology. This is what happens when liberal trash women run things. Even though the girl hikers were naive with liberal rot, the poor souls who were slaughtered and raped haunts me. Dont you know theyre riding on the Marakesh Express. Duh...they also ignore jihad murder in Norway and rest of europe. Can I get the Yellow Vest franchise for Oslo? They either appointed her or elected her. Their problem. Meanwhile two funerals coming up! Thanks DeoVindiceSicSemperTyrannis. And Norway isn't even in the EU. The Islamic world does not have enough cash to feed their unskilled young men. They DO have enough cash to bribe European politicians to vote to let them come to Europe. If this all finally is exposed, I hope to see them all hang.